Welcome to Marketing's morning briefing, a daily shot of news and a recap of the best longer reads and videos. Today, Tesco's profits are down due to turnaround costs, AB InBev has made a third bid for rival SABMiller, and Microsoft has launched a second iteration of its smart bracelet. Tesco is on the road to recovery, but the costs of rebuildinig its business have cut deep, with the retailer reporting a severe drop in first-half operating profit. Hefty investment meant operating profit before one-off items fell 55% to £354m for the retailer's fiscal first half. 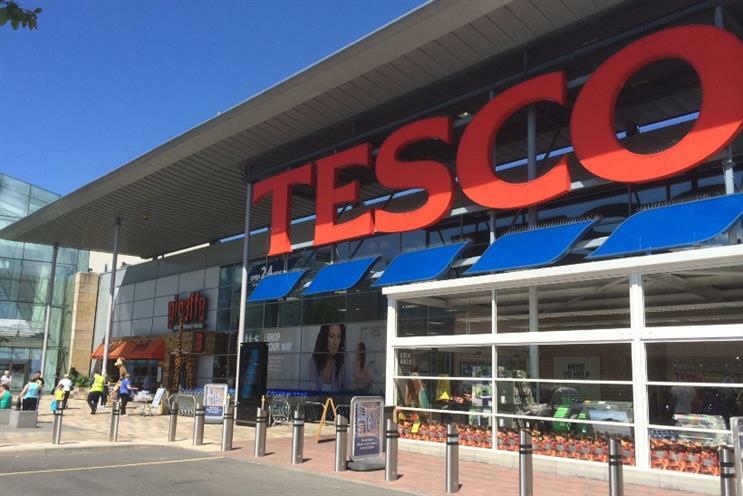 But Tesco did manage to improve sales in its second quarter, with like-for-like sales down 1.1% - better than the 1.3% decline during the first three months of the year. Chief executive Dave Lewis, now more than a year into his job, said: "We have delivered an unprecedented level of change in our business over the last twelve months and it is working. "The first-half results show sustained improvement across a broad range of key indicators." AB InBev has launched a £68bn bid for rival brewer SABMiller, after its initial two offers were rejected. The firm expressed its disappointment at the outcome so far, and said it believed the new offer would be attractive to SABMiller shareholders. A merger would give AB InBev a foothold in Africa, and round out its presence in Asia and Latin America. SABMiller's biggest shareholder, Altria, has already come out in favour of the deal. The brewer itself has yet to comment. Microsoft has released a laptop running Windows 10, and a new smart bracelet, as it tries to convince consumers its new Windows 10 operating system should underpin a multi-device world. The Surface Book marks the first time Microsoft has added a laptop to its line-up of Surface tablets. The new laptop costs $1,500 and boasts a detachable 13.5in screen. Initial reviews suggest the laptop will cause consternation at rival Apple. The company also launched a second version of Microsoft Band, its poorly received fitness bracelet. First-look reviews suggest number two as an improvement on last year's model. The band packs 11 sensors, allowing the wearer to track the outside temperature, motion, heart rate, light, location, skin temperature and more. The bracelet can also talk to Microsoft's version of Siri, Cortana, and supports third-party apps like Uber.